Quiltmaker’s 100 Blocks, Vol. 14 WINNER! BIG congratulations to Diantha Howard, my winner for a free copy of Quiltmaker’s 100 Blocks, Vol. 14! Diantha, please check your email for a message from me on how to claim your prize. I want to thank all 123 commenters for all the kind words about my pattern, Bettie’s Bikini. Did you miss the original post? See it here! 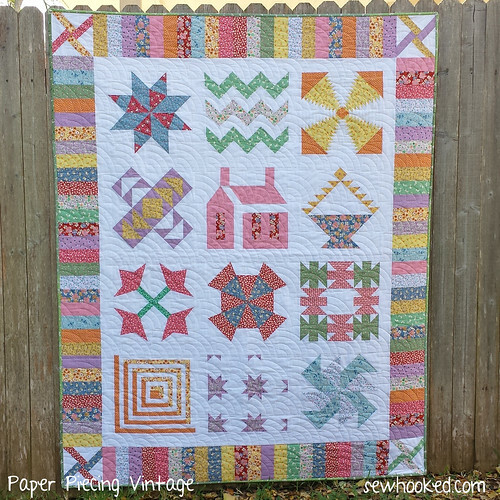 This entry was posted in Quiltmaker Blog Tour and tagged quiltmaker, quiltmaker 100 blocks blog tour, quiltmaker's 100 blocks, winner on November 21, 2016 by Jennifer Ofenstein.